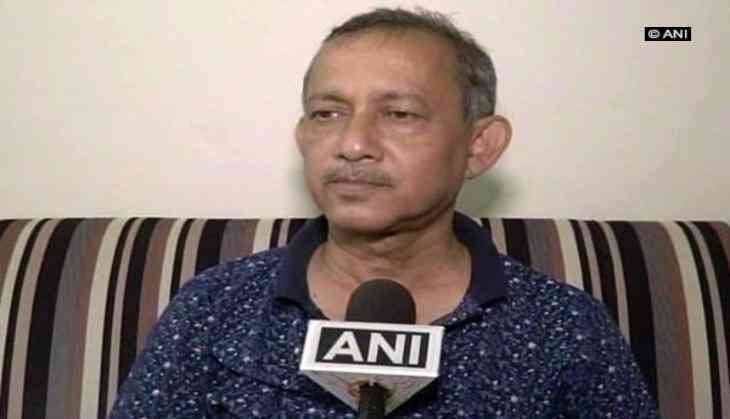 West Bengal Tourism Minister Gautam Deb has appealed to the people of Darjeeling and those behind the ongoing agitation to call off their indefinite strike. Deb told ANI on Tuesday, "We want to appeal to the people of the hills and organizers of the agitation to call off their indefinite strike. We want to focus on restoring peace, tranquility and move towards the path of development." Deb noted that the poor are suffering the most from it, and there has been a scarcity of food grains in the region, due to the protest. "The poor are suffering. There is scarcity of food grains. School and college have shutdown." Deb said that an all party meeting was held in the state to discuss the issue, but the mainstream parties did not show up in the meeting. "There was an all party meeting in the state to discuss this issue. But it is a matter of regret that the mainstream political parties including CPM, Congress, BJP and hill parties they did not turn up in the meeting", he said.